Our advanced online sales have ended. Tickets are still available at the door. 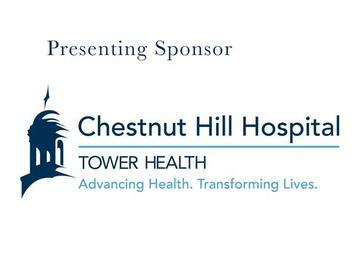 Raffle at the Gala - A wine connoisseur’s dream come true will be raffled off, all to benefit the Chestnut Hill Community Association and the important work we do throughout the year. $10 per raffle ticket. If you cannot attend the Black & Whtie Gala, consider making a tax-deductible contribution. Kurfiss Sotherby's International Realty, Inc.